Every child has the potential to be someone special. of sensory, language and fine motor skills. This gives your kids the tools to be the best grown-ups, they can possibly be. 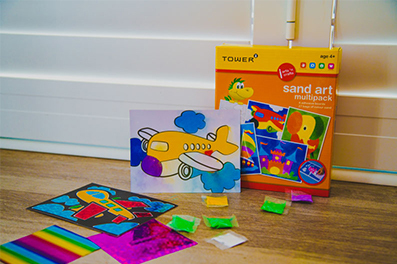 TOWER Kids encourages children to engage in educational-based fun that helps them develop new creative skills. Arts ‘n Crafts activities are both engaging and interactive for children. With a wide range of activities including paper weaving, mosaic art, sand art and creative foil there are plenty of options to choose from and enjoy. 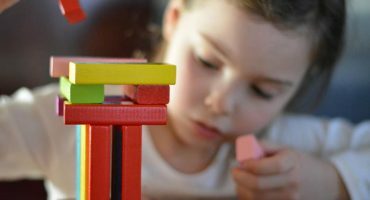 Most importantly, these activities have the key educational benefits of building and improving fine motor skills, stimulating creativity, problem solving and encouraging sensory play. They are light, compact and easy to carry around – perfect for holiday trips, weekend fun and a brilliant alternative for party packs. The Little Scientist range ignites and fosters children’s curiosity, imagination and need for discovery. These products encourage them to explore their scientific aspirations and opens up their minds to a variety of possibilities, at the same time being fun and engaging. 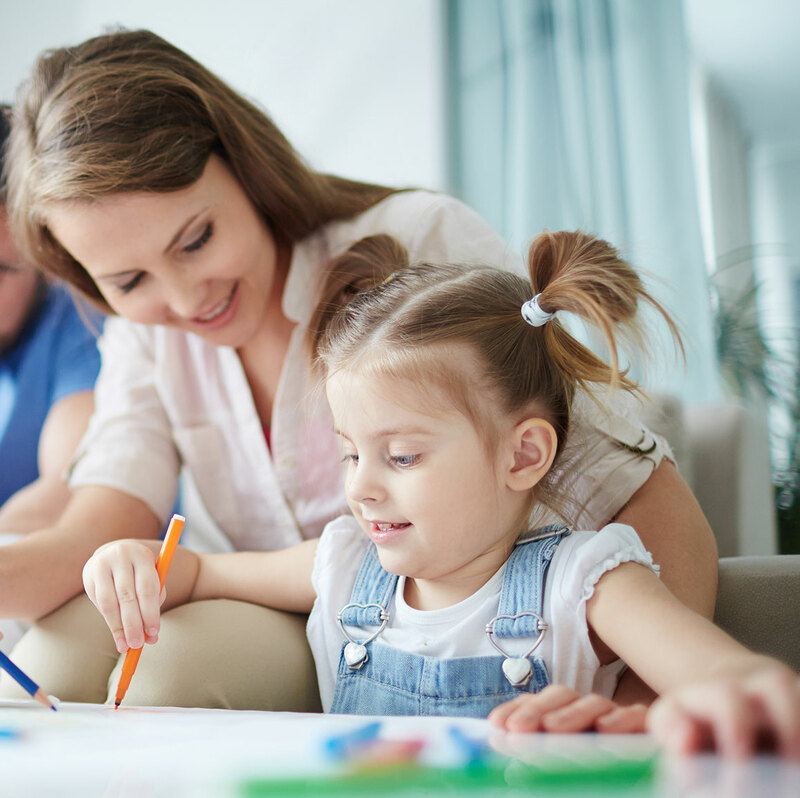 For children that cannot read as yet, parents or guardians will be required to assist, which encourages bonding time between them and the child. This range is essential for developing creative skills, sensory play and fine motor skills. 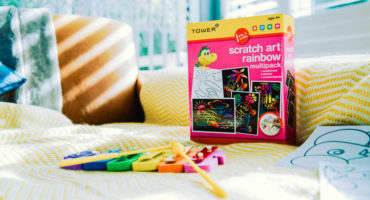 This TOWER Kids Educational range incorporates fun and learning for children during bath time. 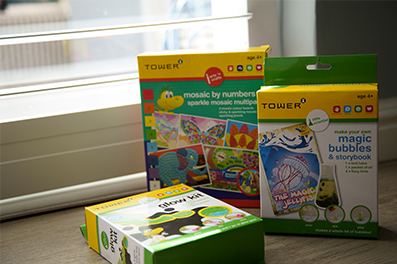 The fantastic products in this range are great for the development of numerical skills, alphabet letter recognition, creativity, nurturing musicality and overall fun family time. 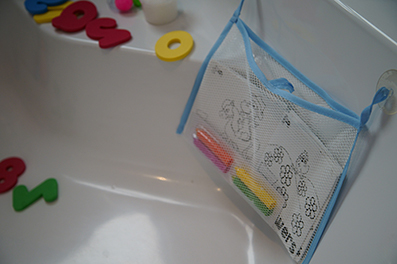 The use of fine motor skills is largely motivated by the different water friendly activities which include Bath Crayons as well as Colour and Count. Bath time becomes fun time! 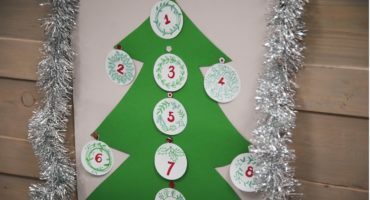 The Reward Charts are an excellent rewarding tool for both the home and the classroom. These allow the parent or guardian to reward and motivate good behaviour and task completion. Reward charts assist in building self-esteem and encouraging responsibility, they also nurture healthy competition in children. Children can track their weekly or daily performance which can be both fun and rewarding in itself. Available in both English and Afrikaans. The Weekly planner is fantastic for household use – it can be used to mark the child’s important dates and events, teaching them about days and times thereby assisting in improved organisation and discipline. This planner comes with two placement solutions – one with a magnet backing and can easily be placed on a fridge and the other with double-sided tape and can be stuck on any surface. Click on one of the icons below to view more information.